Looking to stuff your itinerary? Some vacations are not complete without taking in the latest blockbuster hit. 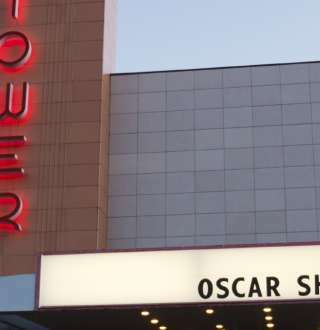 Check out a few of Salt Lake's movie theater locations below to see if a movie fits into your Salt Lake adventure.